The genius about a linen shirt is that you can throw it in your beach bag without care. The more wrinkled and rumpled it looks the better. Linen keeps you fresh in hot weather. so you be cool in more than one way. They are expensive, also expensive to make, but they are sturdy and keep their shape very well. 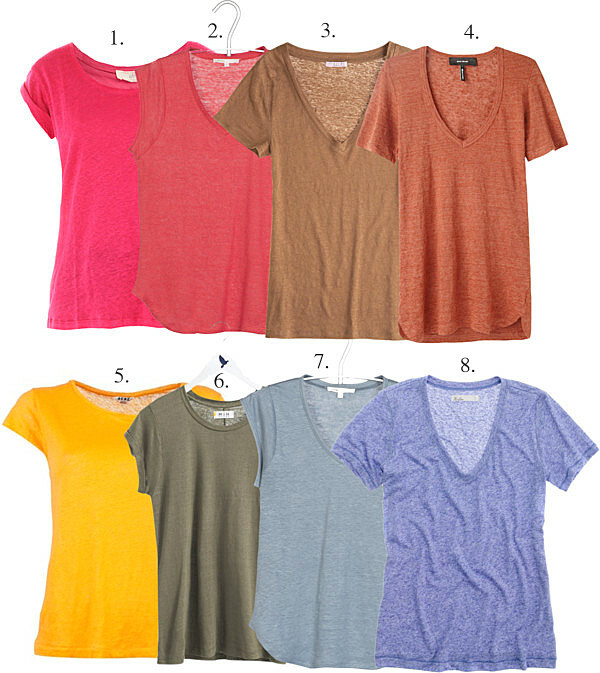 You have some cheaper option like the Madewell one, the linen is mixed with another material. I like the Maje ones, and will try the Mih very soon. Do you wear linen in summer, or is this only an Euro thing?